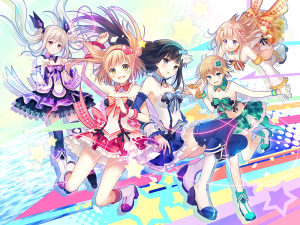 Ghostlight has announced that the PS4 idol/JRPG hybrid, Omega Quintet will be heading to PC, via Steam, on December 15. 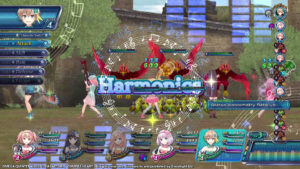 Idea Factory International has announced that the RPG/idol simulator, Omega Quintet for PlayStation 4 will be released in North America on April 28th and in Europe on May 1st, (the digital version will not be released in Europe until May 6th). 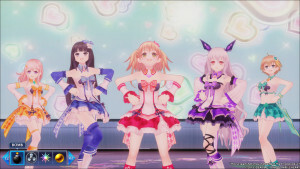 Idea Factory International has announced they will be bringing Compile Heart's Omega Quintet, a hybrid RPG/idol simulation, for the PlayStation 4 to North America and Europe in spring 2014.